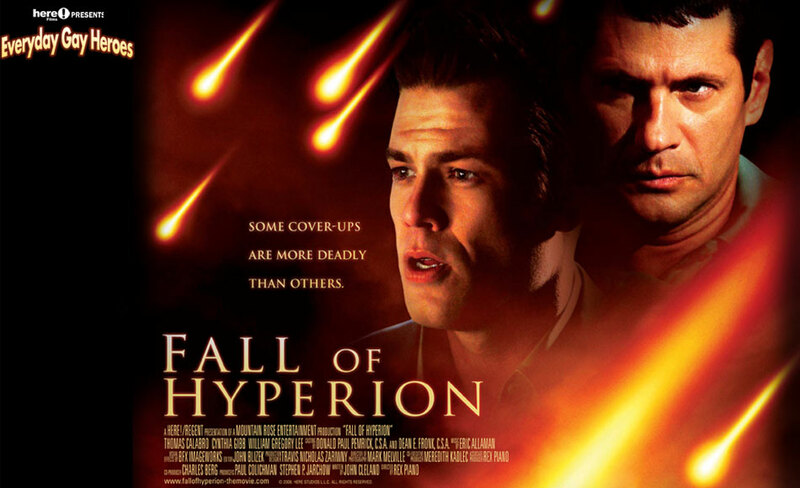 The setting of this 2008 movie is about a nuclear space station which is about to be hit by a meteorite. The scientists are trying desperately to stop the devastation that a direct hit will cause for the people on the space station, and the world. The twist to the plot is that officials may have known about the danger and not notified anyone. Hyperion is a nuclear space station launched to monitor and test global warming. There are 12 astronauts and a powerful nuclear reactor on the space station. The collision with meteors could mean a devastating catastrophe for the space station and for earth. This plot could have been a very good and suspense filled movie, if the acting and directing were not terrible. The script is also a disaster as well as the art and special effects. This movie was worse than a bad television drama. Save your time and find something at least slightly better. CASTING BY DONALD PAUL PEMRICK, C.S.A. AND DEAN E. FRONK, C.S.A. © 2008. HERE STUDIOS L.L.C. ALL RIGHTS RESERVED.